AEssenseGrows’ latest webinar on blooming can now be seen on demand. 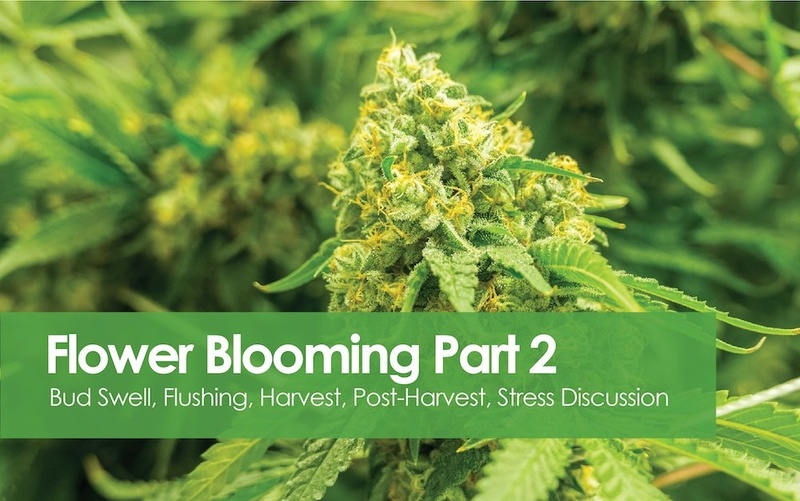 In the presentation, plant scientist Karl Kulik delivers part 2 of his blooming tutorial, answering such questions as, “When does your plant need more phosphorous and potassium?” and “What is the purpose of flushing?” Karl takes you through the finish of getting your blooms ready for show. If you missed the first part of the tutorial, in which Karl offers cultivation tips on the road to bud set, you can view it on demand here. And you can see the entire library of free AEssenseGrows webinars by clicking here. Looking forward, AEssenseGrows’ next webinar will offer a preview of the MJBizCon conference in Las Vegas in mid-November. The session, at 10 a.m. Pacific Nov. 7, will give you an idea of the latest advances in aeroponics you will see if you visit us at booth 2743. You can register for next month’s webinar by clicking here.